Feel good pop that comes straight from the heart. 'Good Love' is the second track lifted off Sagamore's debut EP due out November 2013. 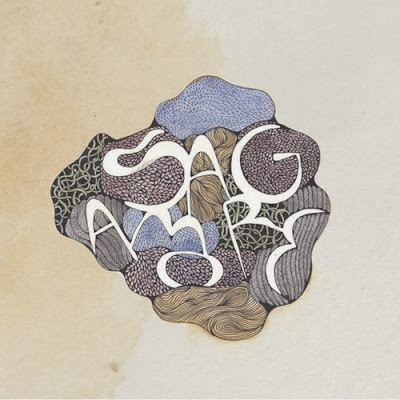 Sagamore are a 5 piece consisting of long time friends from Victoria’s Bellarine Peninsula and Geelong surf coast.